1. The item OEM LG Optimus L9 P769 Housing includes the components of Front Housing, Rear Housing, Middle Plate and Battery Door, some of which are also sold separately on our website. If only one of these parts of your device is broken, you can just get one part. 2. 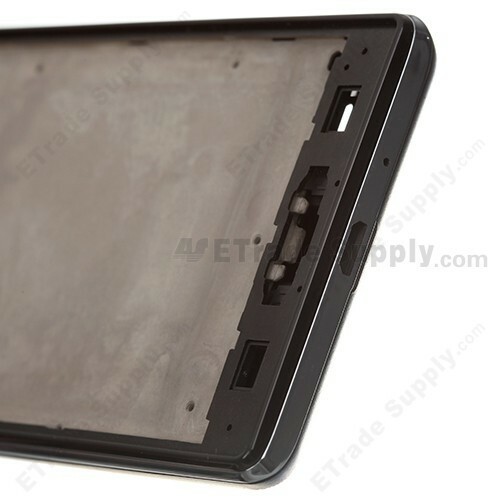 LG Optimus L9 P769 Housing is an important component part of the device. It’s easy to drop or smash the phone during daily life. And after constant use, LG Optimus L9 P769 Full Housing Cover may suffer from wear and tear quite quickly. 3. This LG Optimus L9 P769 Full Housing is made of durable material, which can offer perfect protection to your cell phone and ensure the longer usage of your mobile phone. 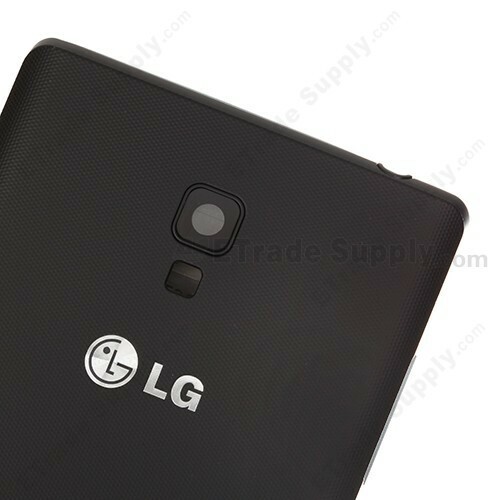 This Full Housing Cover repair replacement for LG Optimus L9 P769 is a good substitute for cracked or damaged Full Housing. Do not hesitate and give your phone a fresh and new look. 1. 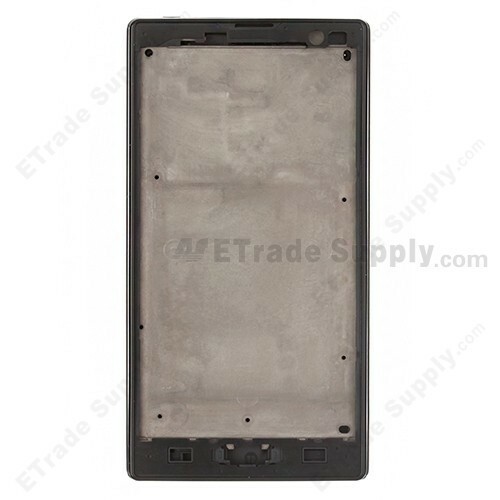 ETrade Supply provides OEM Brand New LG Optimus L9 P769 Housing with high quality and reasonable price. 2. ETS conducts strict visual inspection and functionality test for each LG Optimus L9 P769 Complete Housing before package and transportation. 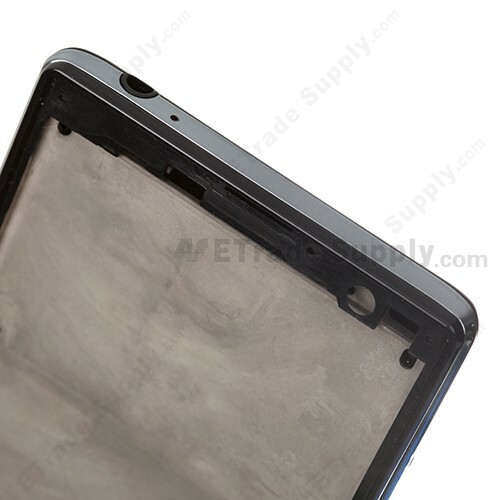 We also invent our own super-protective packaging method to give the maximum protection to Full Housing replacement for Optimus L9 P769. 3. Therefore, please rest assured that our product quality is guaranteed. 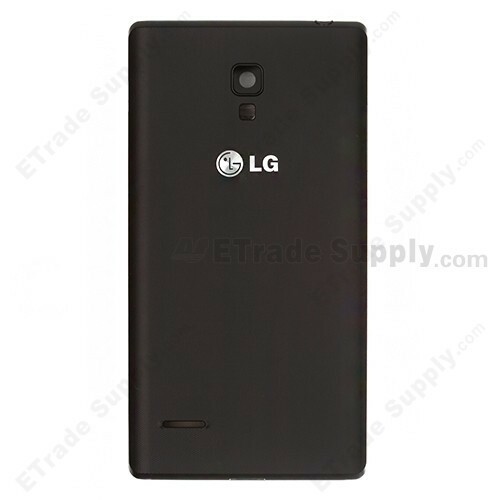 Besides, ETS also supplies other related LG replacement parts. 1. Make sure you choose the right model before purchasing for fear of causing any trouble. Please be noted that if this item is out of stock, check back frequently, as we will restock as soon as it becomes available. 2. 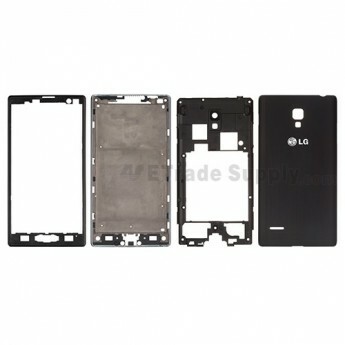 It is advisable to install the LG Optimus L9 P769 full housing according to the appropriate installation instructions. Please put away the screws when you disassemble the cracked full housing since the new full housing we provide doesn’t include the screws. You have to install the new full housing with the screws that you disassemble before. 3. Be kindly noted that ETS cannot be responsible for any possible damage caused by personal factors. In addition, when putting a lot of LG Optimus L9 P769 full housings together, please try not to pile them up because too much pressure may cause damages to the housings.